Email marketing has been the major marketing tool for business. Whether the business has released new service or wants to do a PR campaign for the existing service to its target audience, email marketing is the best way considered. No matter what changes social media optimization faces, email marketing is going to stay. However, to create an impressive marketing strategy, content isn’t the only thing that matters, but the subject line too. Imagine, you have created an impressive content for the email, but fail to gather the attention with the not-so-impressive subject line. 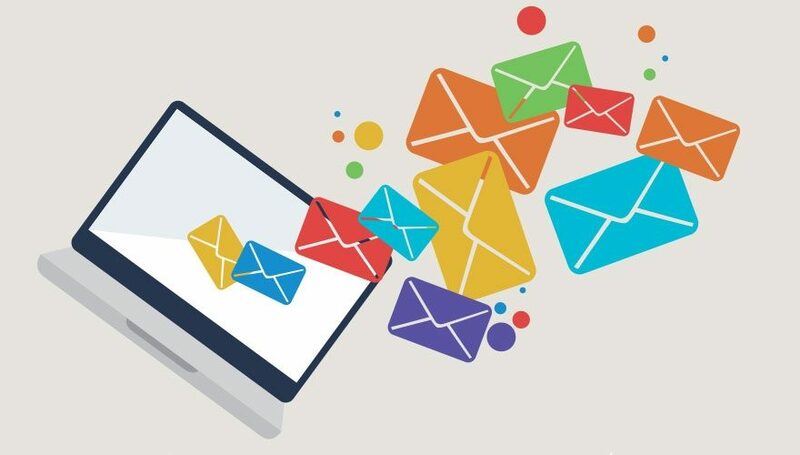 Readers may avoid checking the email if the subject line sounds dull or regular marketing email.During such situation, you need an expert service help that can help in creating appealing email marketing subject lines which will be rewarding in all sense. Value4Brand is one such company that offers complete online marketing assistance for clients globally. Though you’re writing a marketing email for your target audience, to create an eye-catchy subject-line, first check your inbox and see what catches your attention. Is there any subject line that induces you to open the email? Then create the similar inducing email marketing subject line. Email reader usually gets frustrated by back to back marketing email reading, which seems to be a waste of time and never gives a reliable return. The subject shouldn’t trigger any confusion over the content of the email. The subject line of the email should be short and precise while delivering the message overall. Longer subject takes away the charm and interest of the reader. Keep the limit of 30-35 characters and should be appealing one too. Marketers put a lot of effort on writing compelling titles for blog posts and website pages; this is to catch people’s attention over it. So the same formula should be considered while writing the email subject line. A well-crafted title defiantly catches attention. Value4Brand is a leading Online Reputation Management and Digital Marketing company in New Delhi, India. Backed by the team of professional digital marketing professionals, the company helps to build, repair, manage and promote their brand globally which help to meet the client’s revenue requirements. 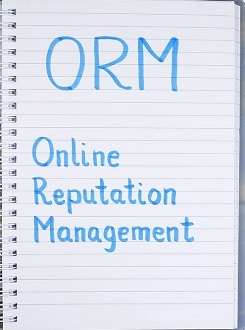 Equipped with advanced tools and TAT based processes, we ensure a strategic solution for the company.